The secret is out! 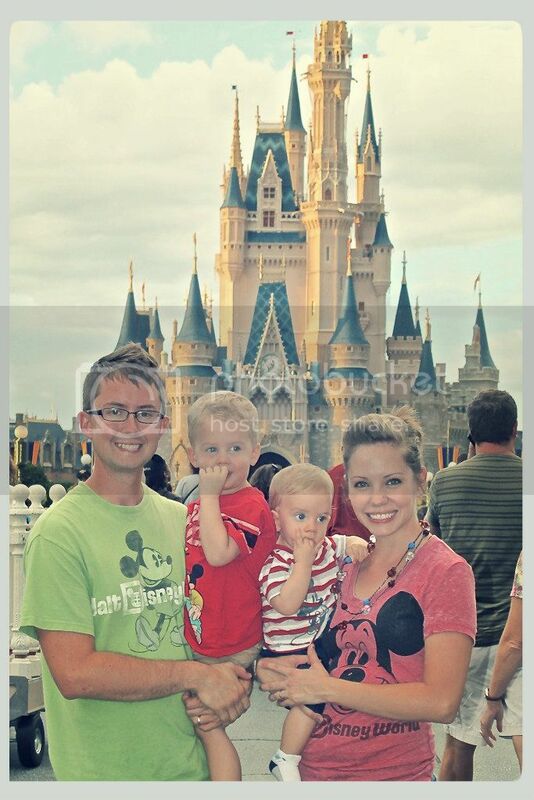 We LOVE Disney! We have been coast-to-coast, visiting both Disney World and Disneyland and we plan on expanding our Disney Parks attendance globally one day! We are WDW annual pass holders and visit several times a year. Click the links below to read our trip reports, learn Walt Disney World lingo, get a packing list, or find some tips for your own Disney vacations. If you would like Tim to help you book your own magical Disney vacation visit Travelmation.net/TimElrod. He is experienced in Walt Disney World, Disneyland, Disney Cruise Line, Disney’s Aulani Resort in Hawaii, and Adventures by Disney all across the world. His services are always 100% free to you.